Canadian pop-punk band Seaway are poised to release a new Pure Noise Records full-length, titled Colour Blind, on October 23. Following the album's lead single with “Freak,” the five-piece are now offering a second taste of the LP for your listening pleasure. “Best Mistake” can be streamed below and pre-orders for Colour Blind can be purchased through MerchNow. 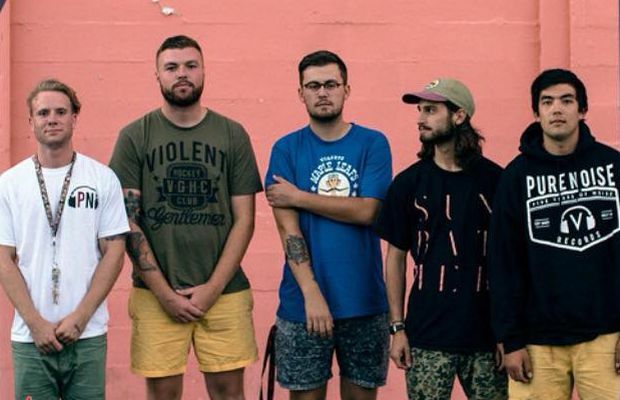 You can also catch Seaway on tour this fall with Knuckle Puck, Sorority Noise and Head North. The run will kick off on October 14 in Toronto, Ontario. All dates can be found below.